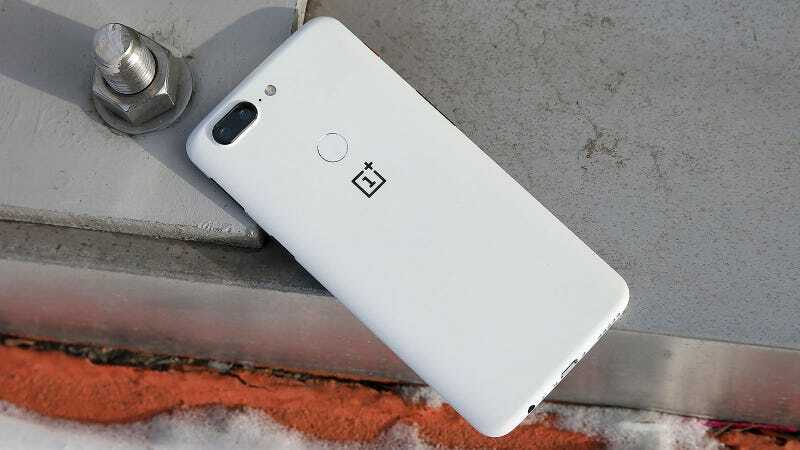 OnePlus says it has now quarantined the infected server and reinforced all related security systems. The company also claims users who paid using saved credit card information or PayPal were not affected. The people potentially at risk are those who entered new credit card info between mid-November 2017 and January 11th, 2018.